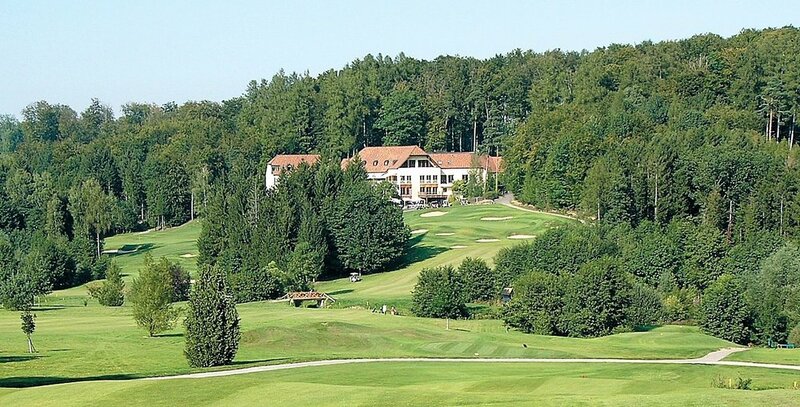 Golf Club de LaLargue is located in picturesque Alsace, near the Swiss border and the city of Basel. 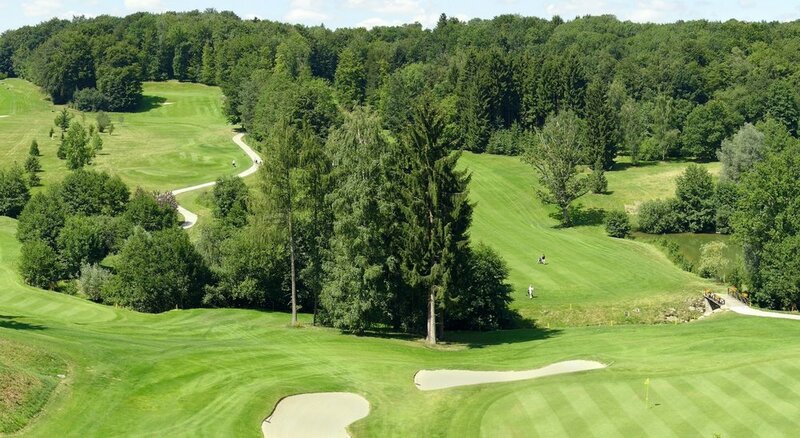 The beautiful 18-hole Championship golf course is unique in the Basel region and offers members and guests an exceptional playing experience. Nestled in the undulating landscape, the golf course is a challenge to golfers of all levels and a perfect escape into nature. 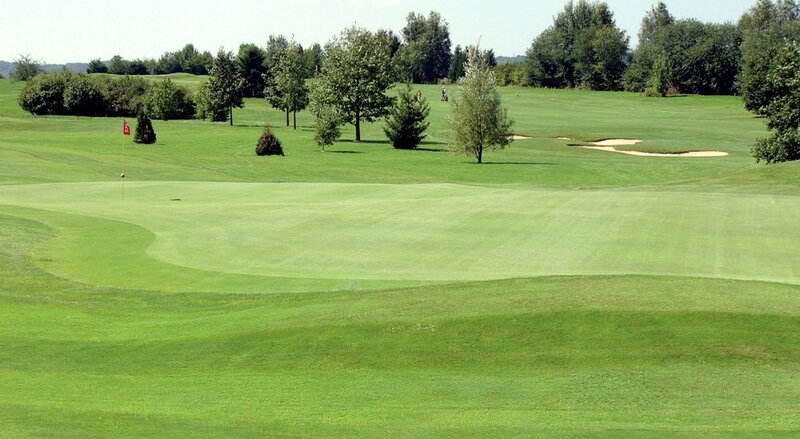 Golf Club de LaLargue also has a 9-hole course with first class practice facilities and golf academy, making it a perfect club for beginners and experienced players alike. The beautifully located Club House has superb views over the course and includes “LeBistro” restaurant and is a picture perfect location for events and functions. Braemar Golf have partnered with Turfgrass, the industry leading Agronomists. 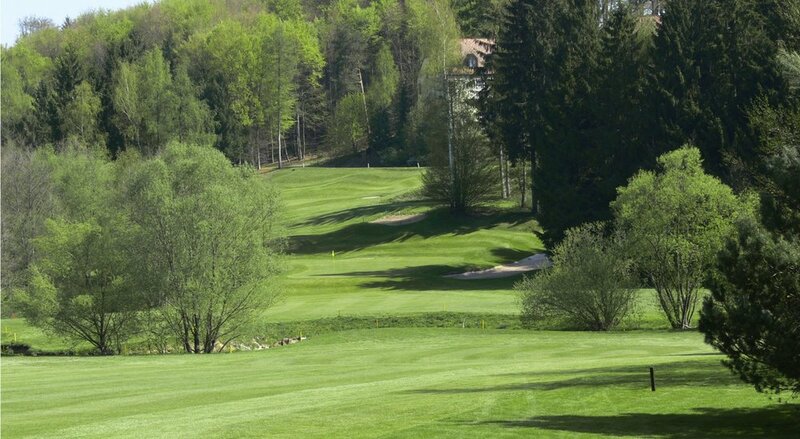 to provide a golf course maintenance audit and on going agronomy support to assist Golf Club de LaLargue with their vision to elevate their golf course to one of the best conditioned and presented in their region of France and Switzerland.